Composed by Various. This edition: Spiral edition. Hymnal. Gather. Sacred. Book. With guitar chord names. GIA Publications #4140GS. 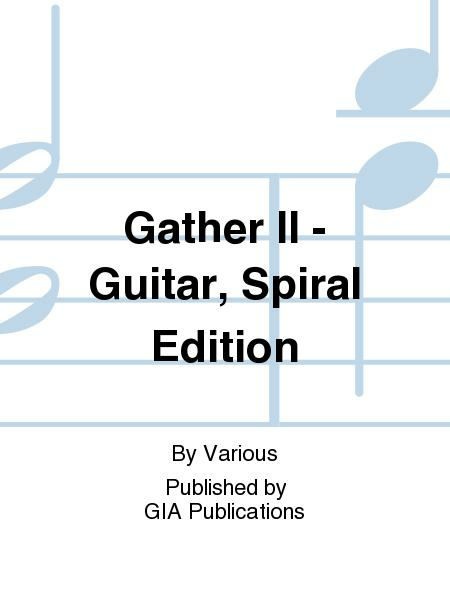 Published by GIA Publications (GI.G-4140GS). 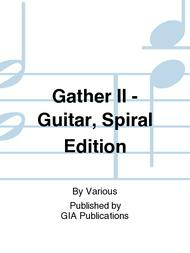 8.5" x 11" spiral bound books, contains Choir parts with guitar chords. 2 volumes.